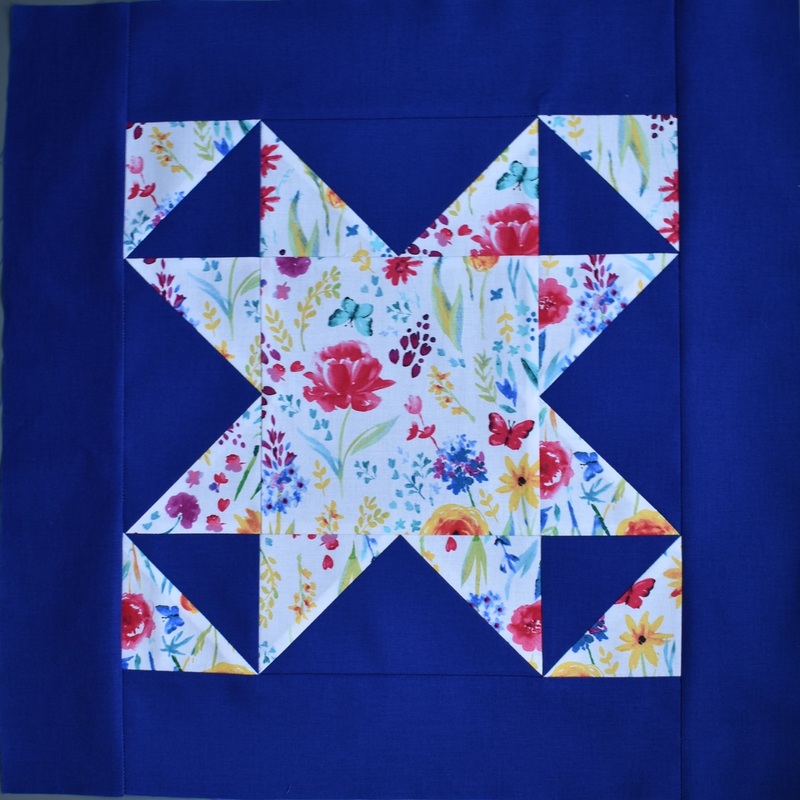 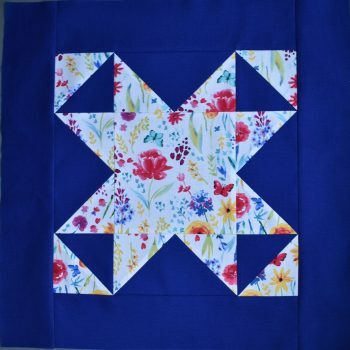 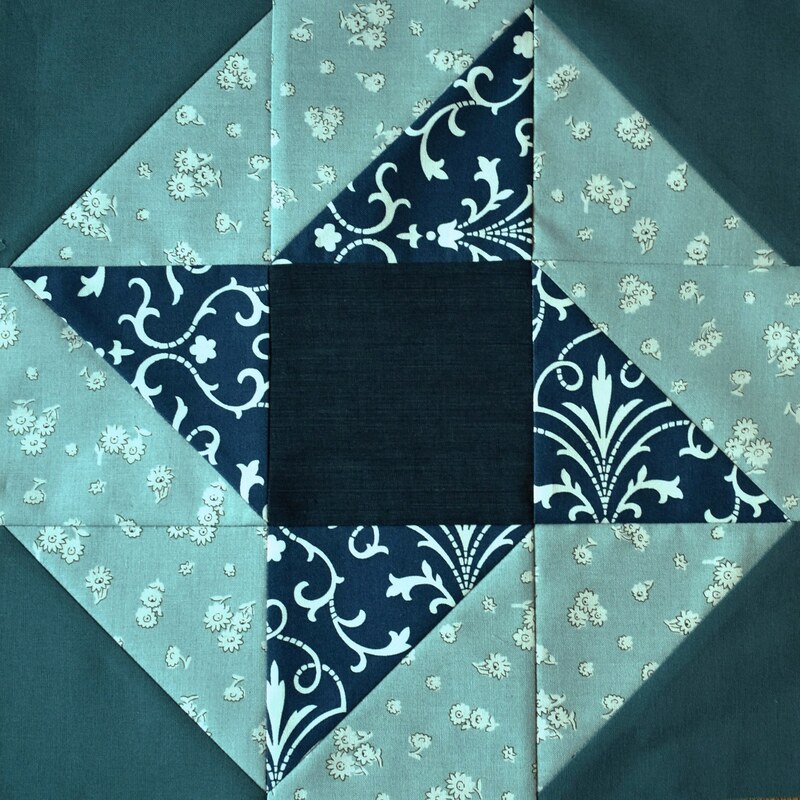 10 page pdf download giving guidance for selecting fabrics for traditional patchwork. 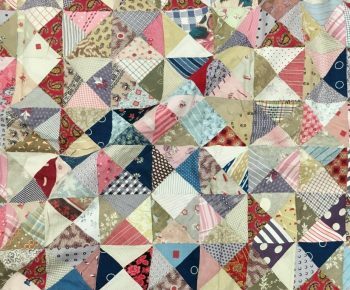 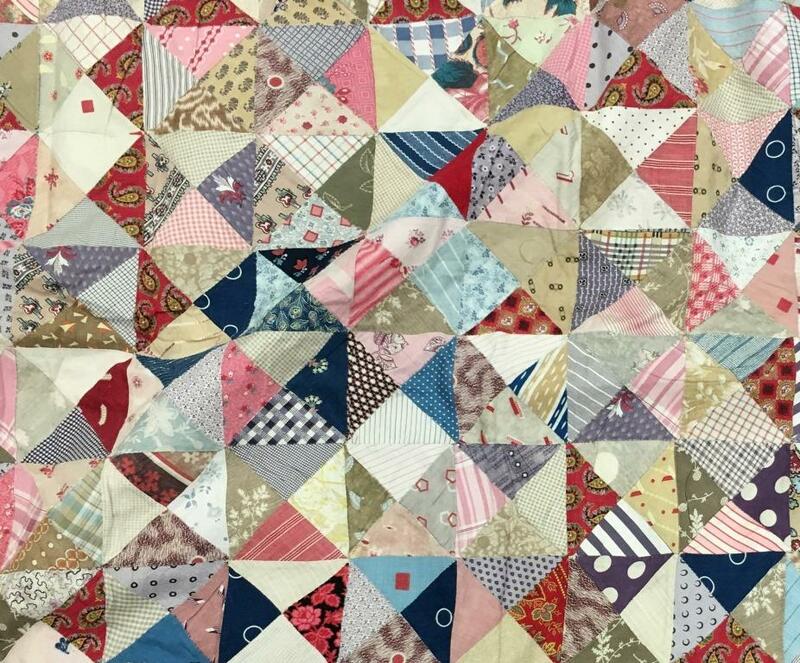 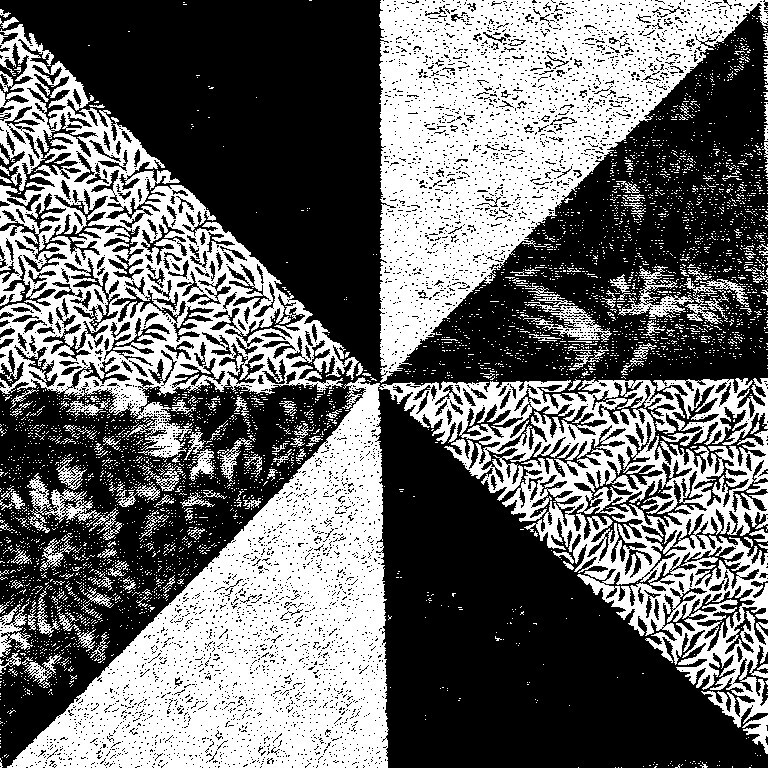 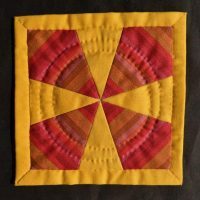 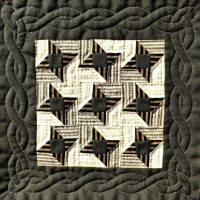 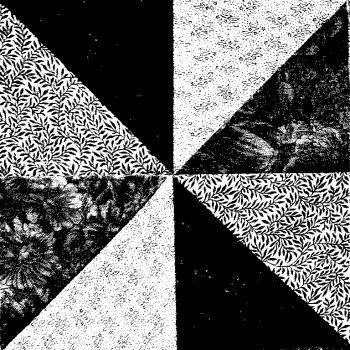 Not a pattern, but a free technique pack containing detailed guidance on selecting fabrics which will work together to produce striking and effective traditional style patchwork. 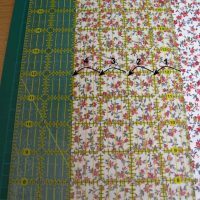 Many colour photographs and examples showing how to avoid common pitfalls in fabric choice. 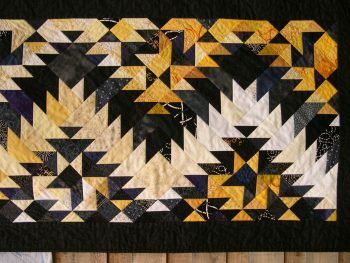 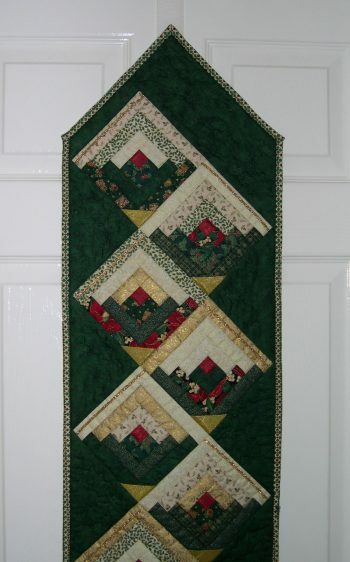 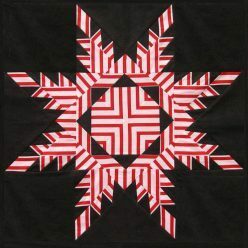 Includes identifying the value (the degree of darkness), and how to sort fabrics for scrap quilts.